Located in the Toroneos Gulf, Kalyves is a small sea village between Gerakini and Agios Mamas that comes alive during the summertime. In Greek “kalyves” means small houses, so Kalyves got its name from the small houses that Poligirians would build as shelter while harvesting. 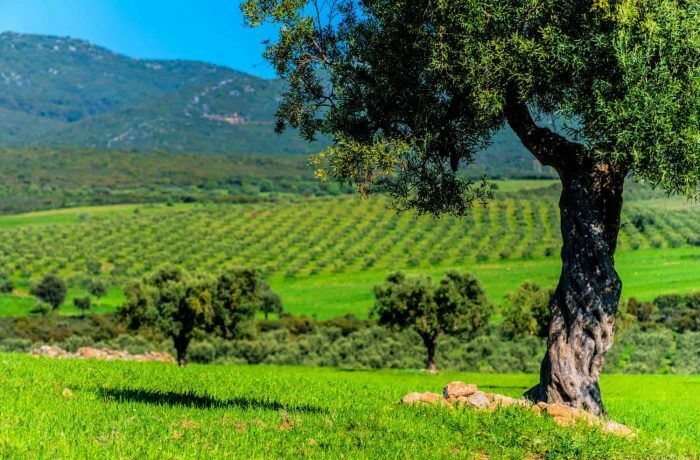 Kalyves has a main population of only 1,000 people, however, they are all very active in agriculture, their main product is green olives (hondroelia) and virgin olive oil. It’s no coincidence that the village’s protector is Agios Modestos, who is known as a protector of the animals. Take back home as a souvenir, a bottle of virgin olive oil or a small portion of the famous table greens olives.